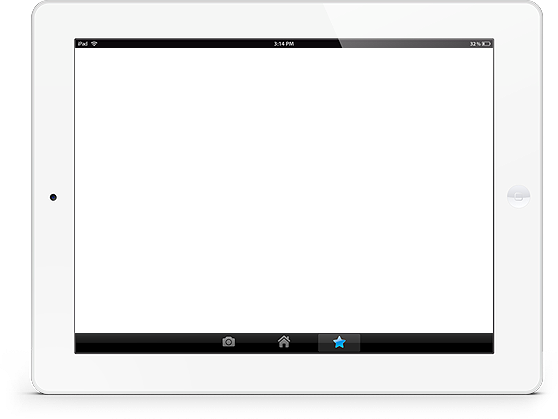 … into a pleasurable, relaxing and stress-free experience. 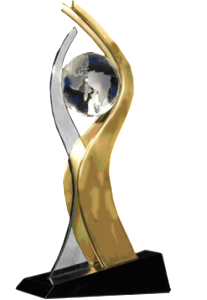 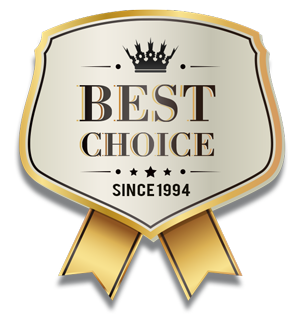 We achieve this goal by combining a flawless level of control with an unparalleled attitude towards your comfort and the saving of your precious time. 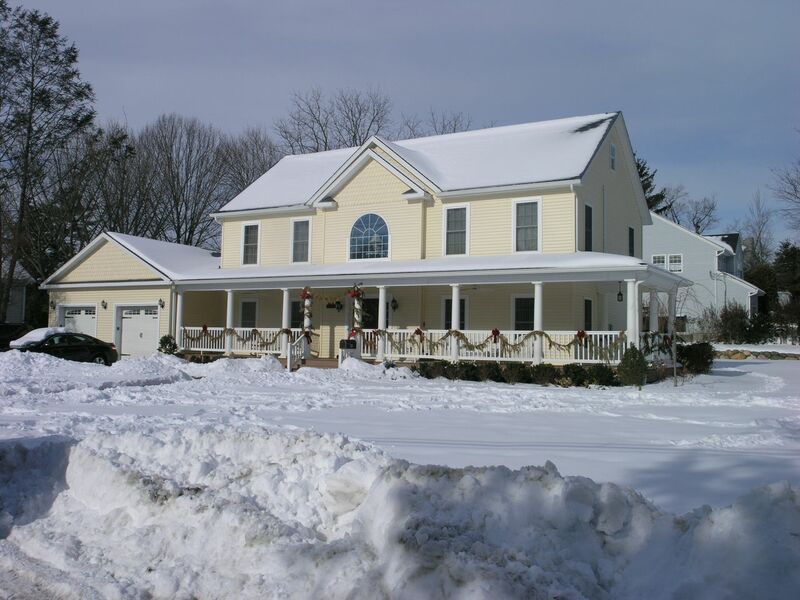 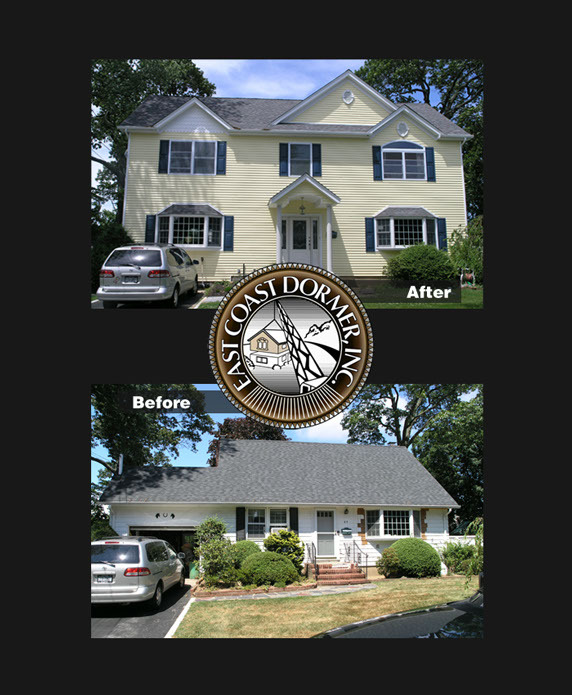 East Coast Dormer’s in-house designers and draftsmen will provide you with architectural drawings for your new home or additions; all drawings are state and locally approved. 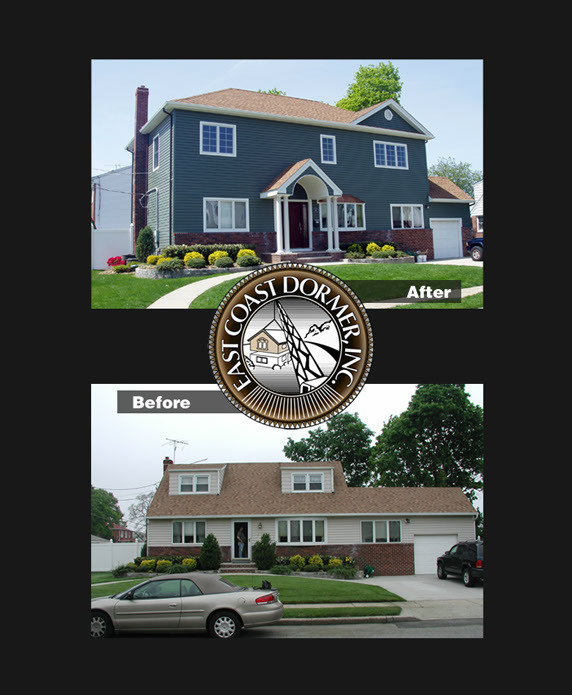 East Coast Dormer’s in-house designers and draftsmen will provide you with architectural drawings for your new home or additions; all drawings are state and locally approved. 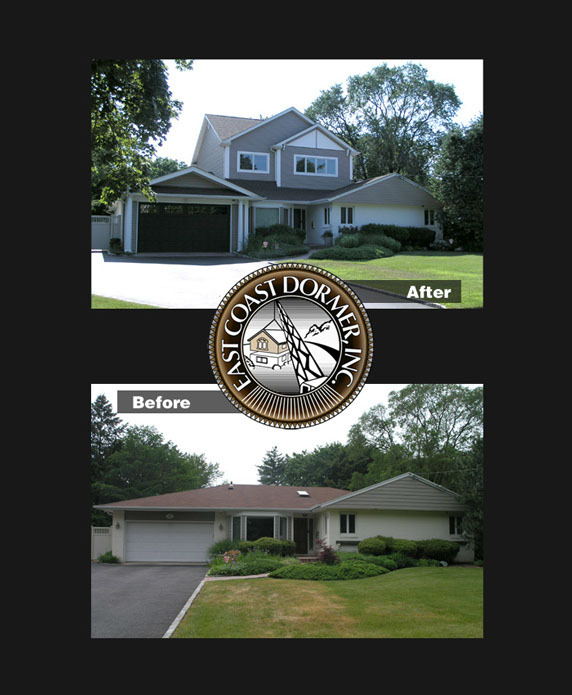 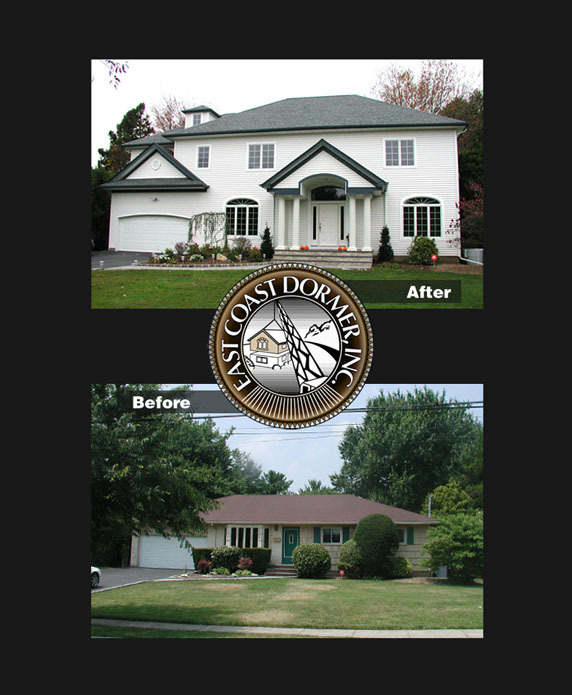 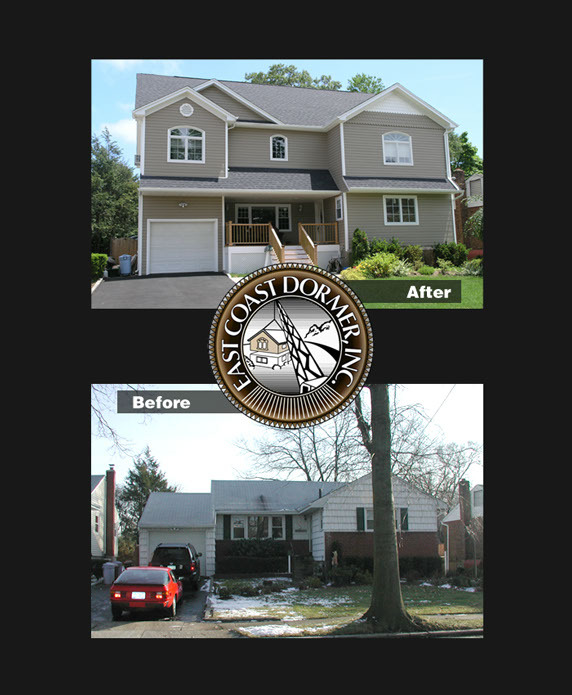 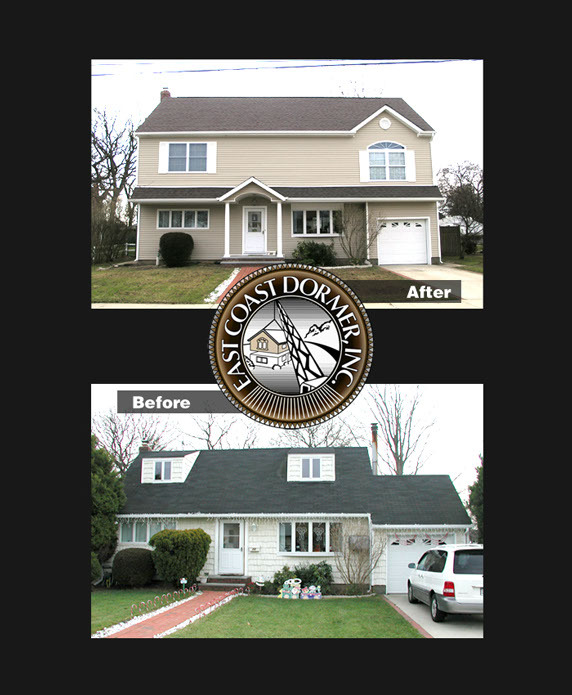 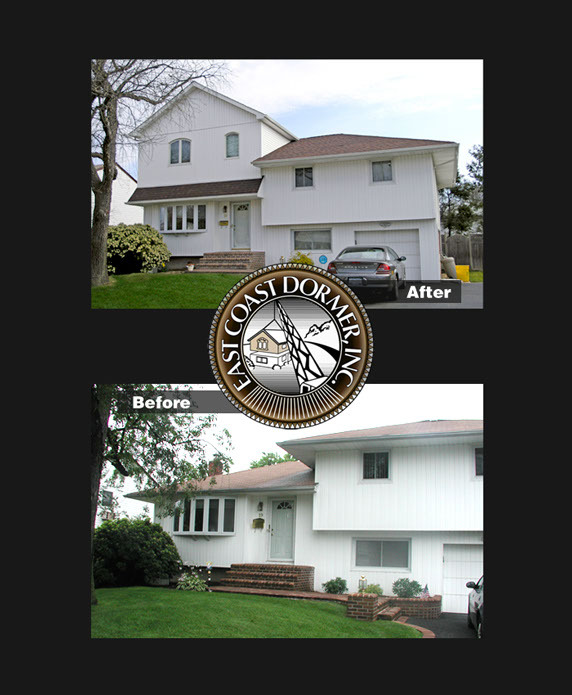 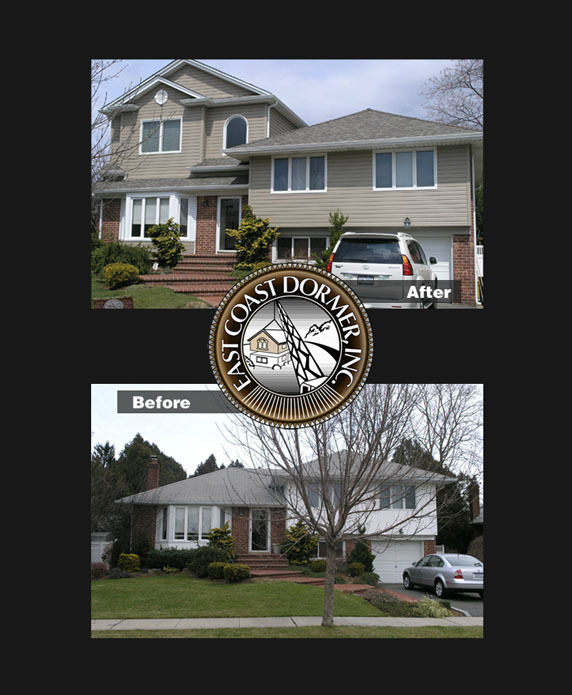 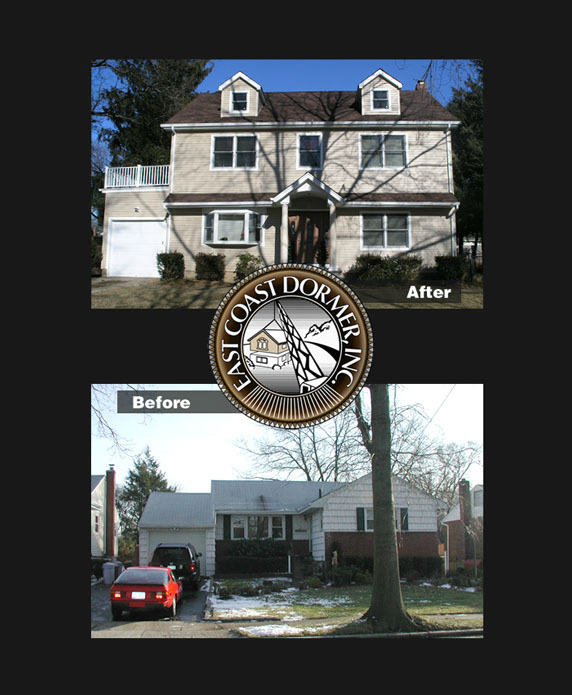 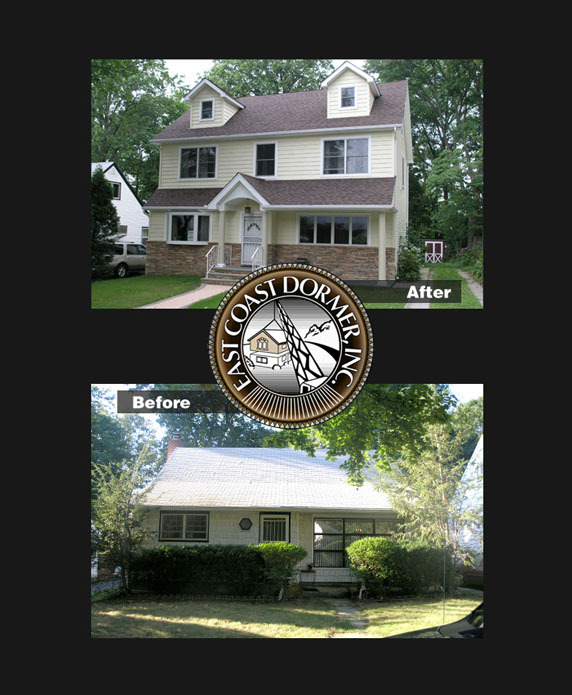 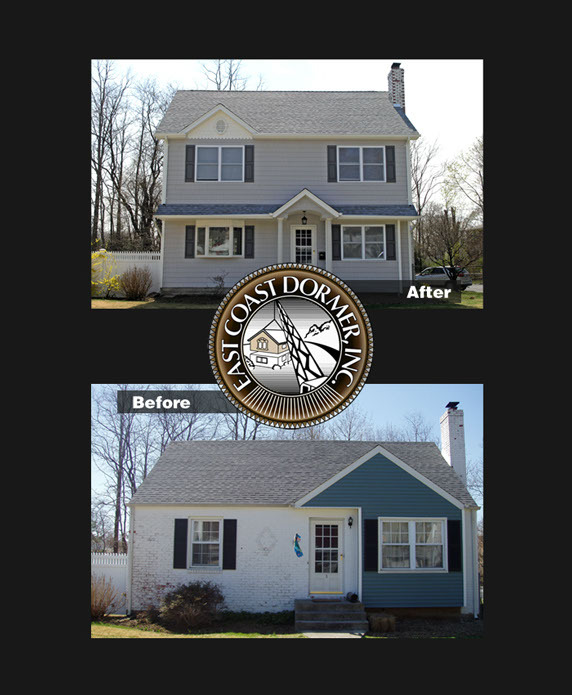 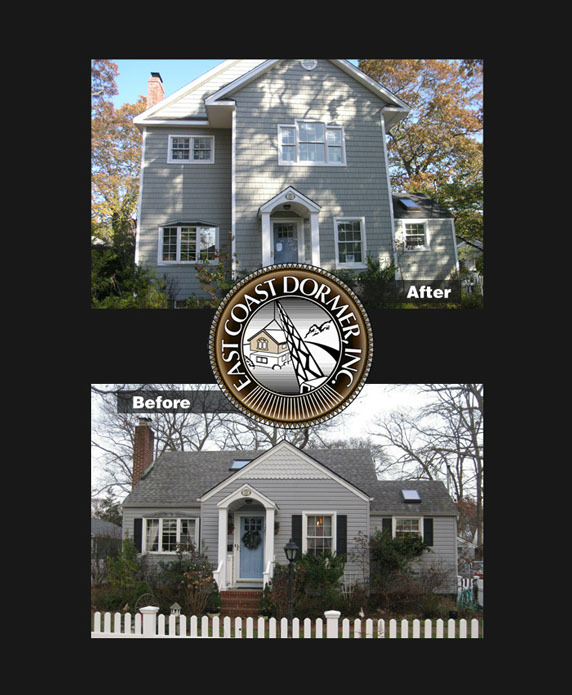 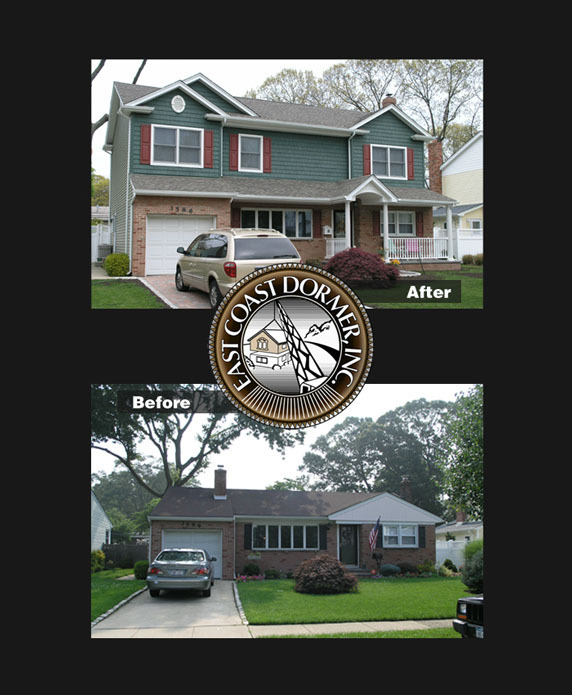 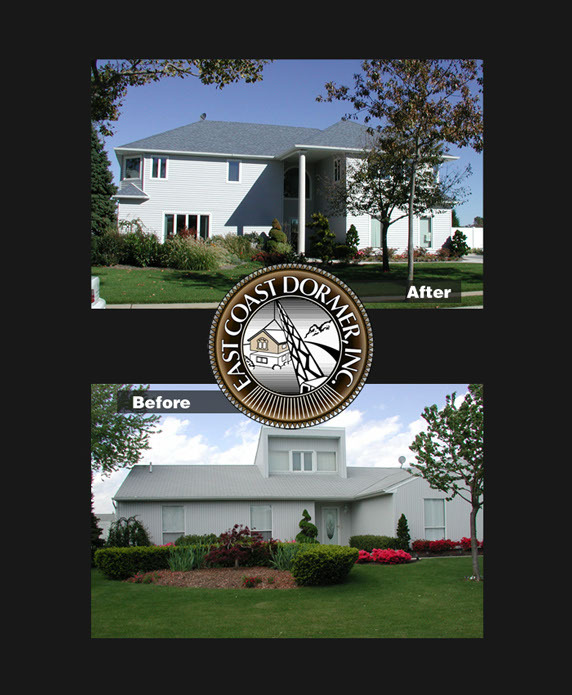 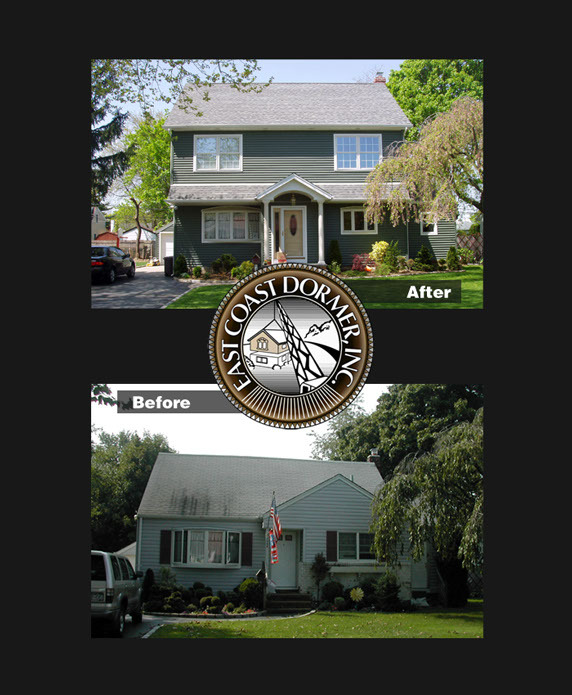 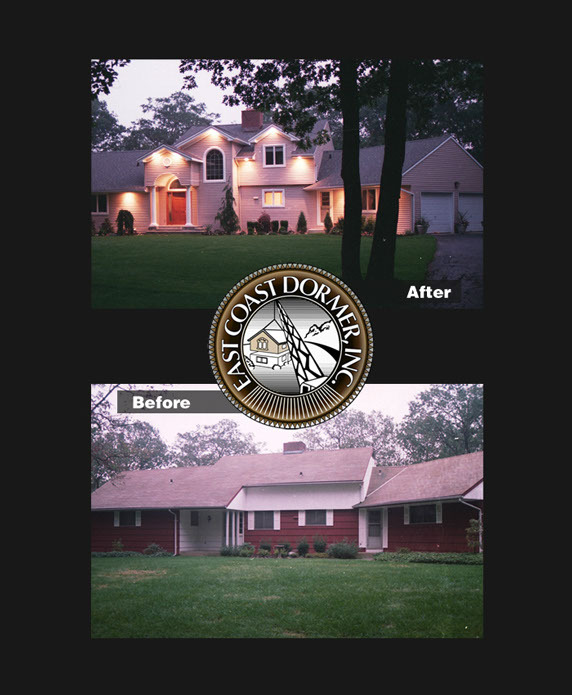 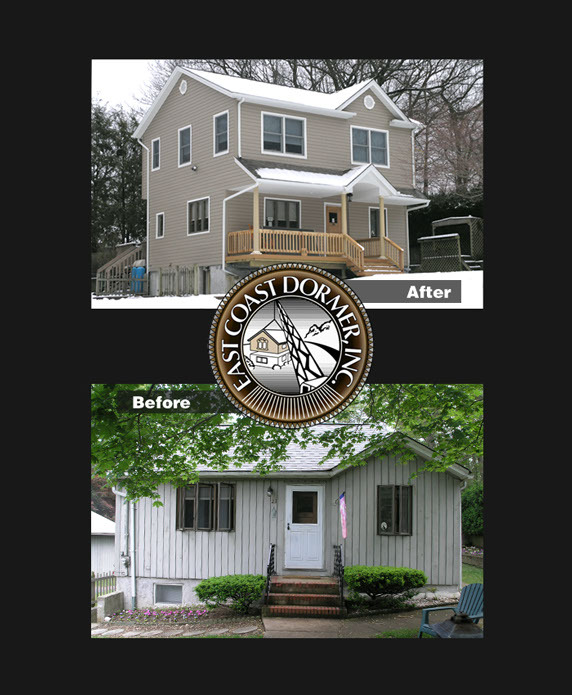 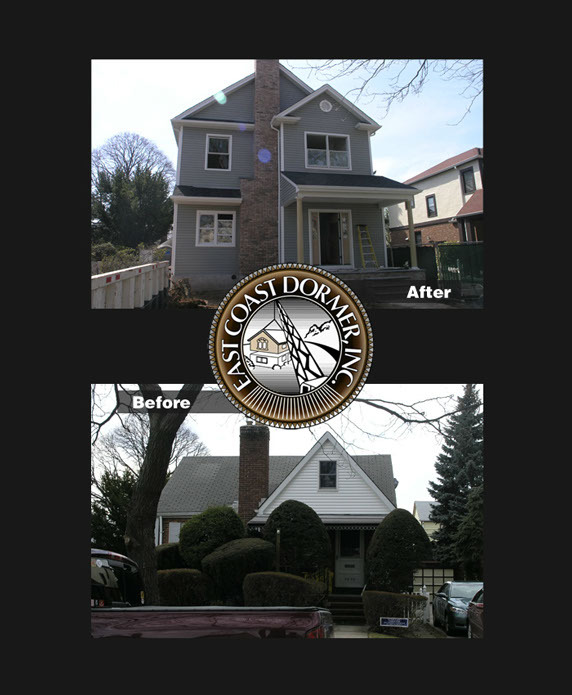 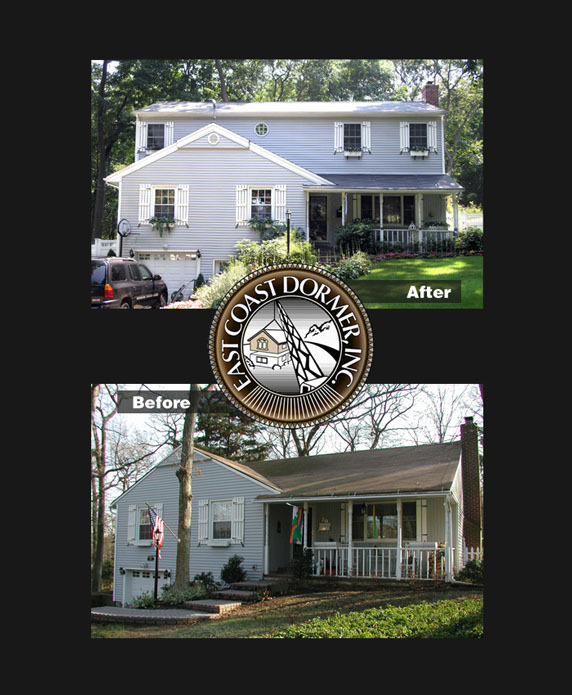 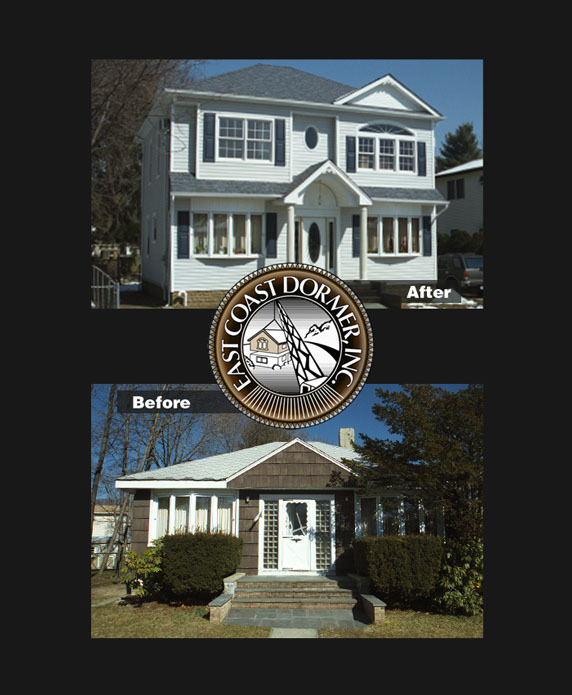 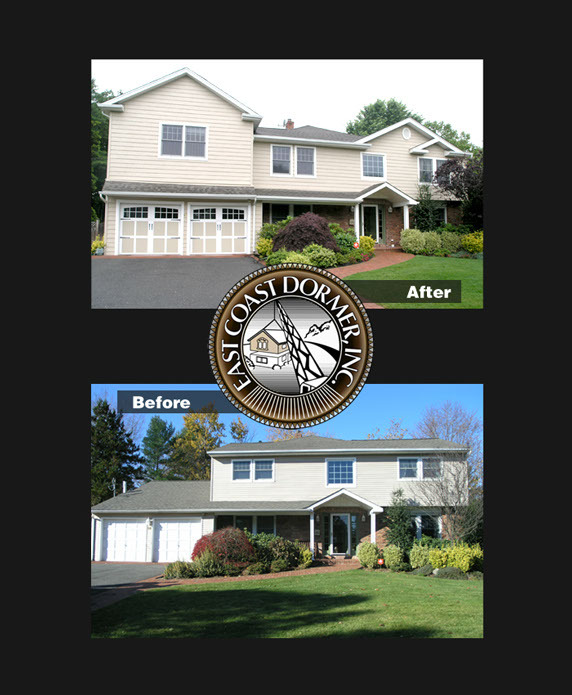 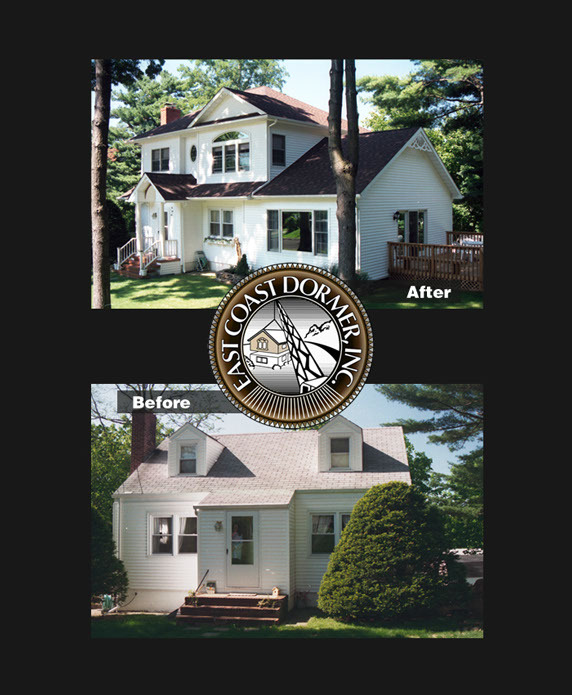 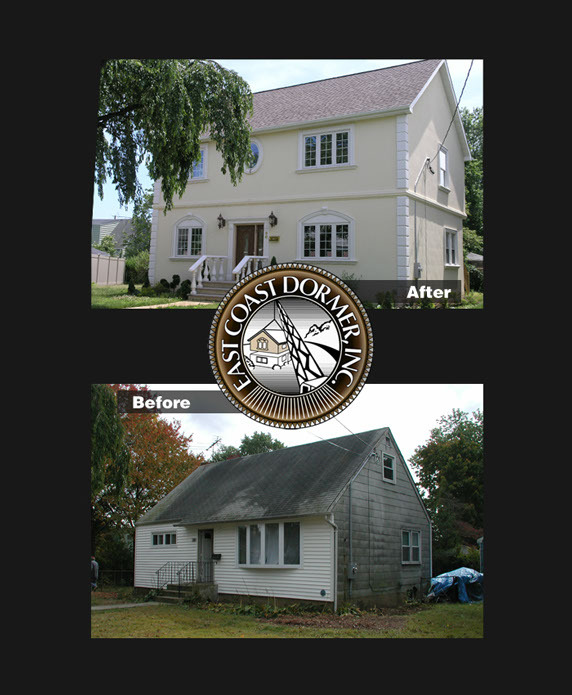 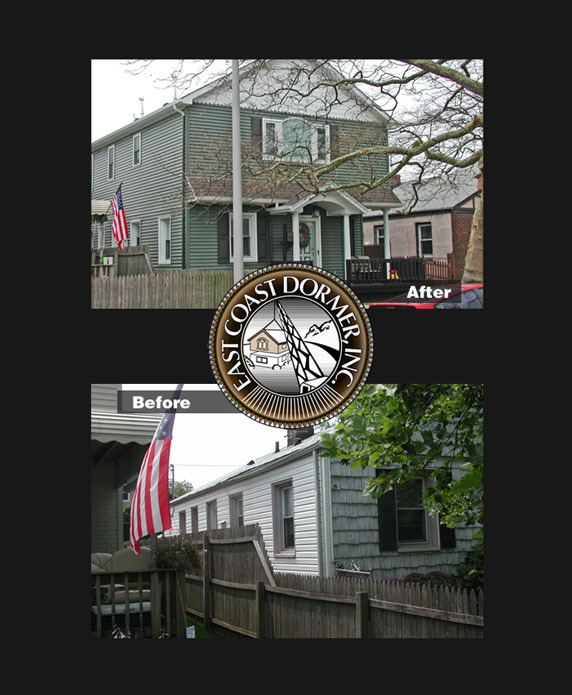 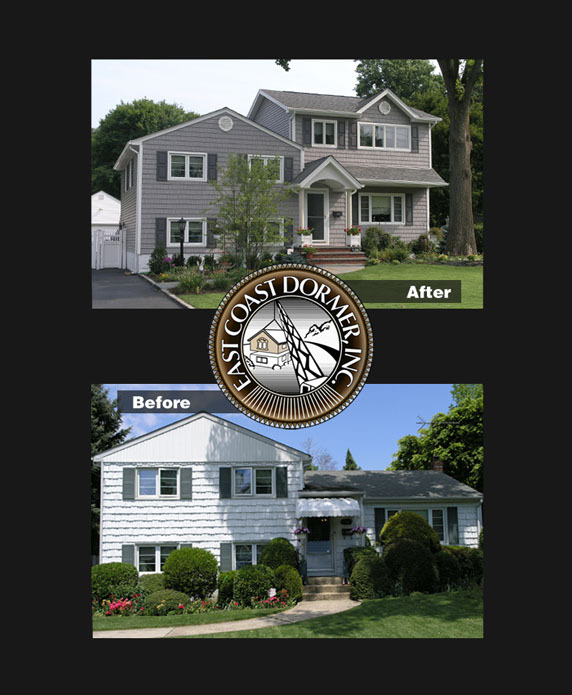 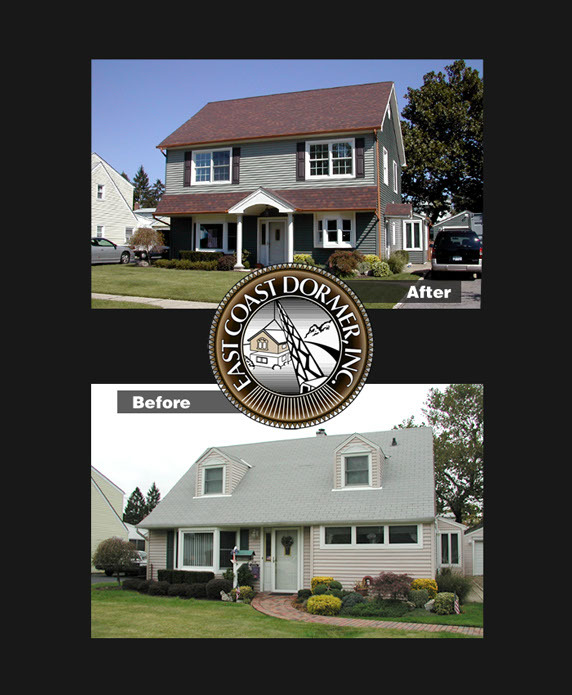 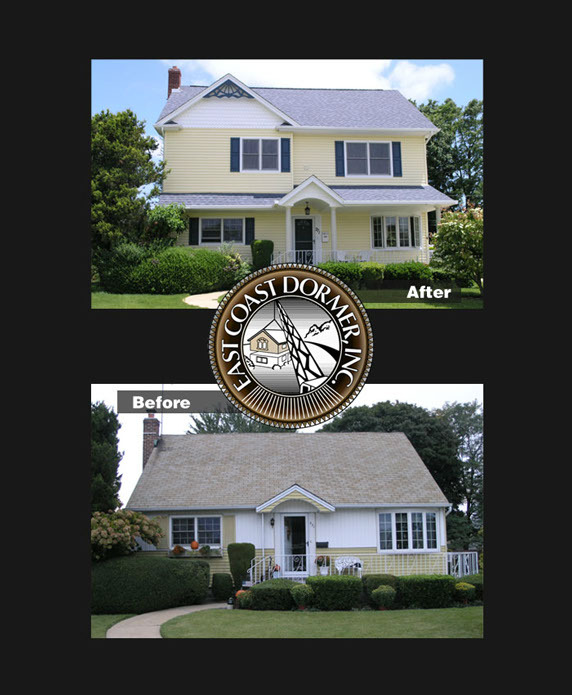 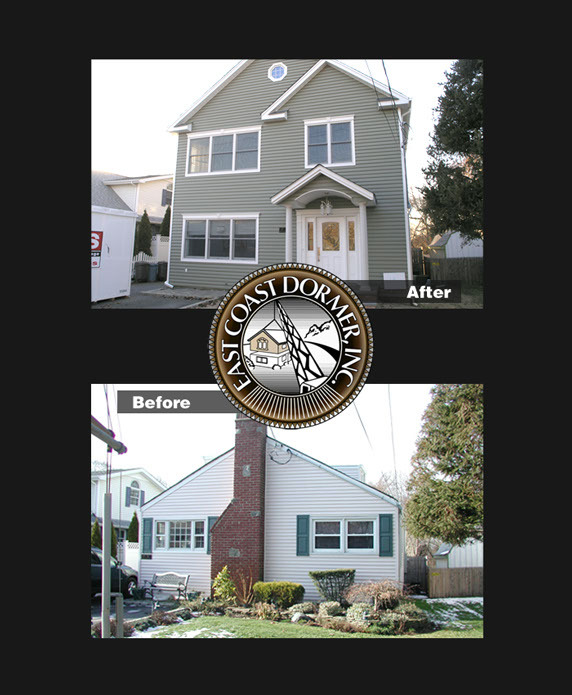 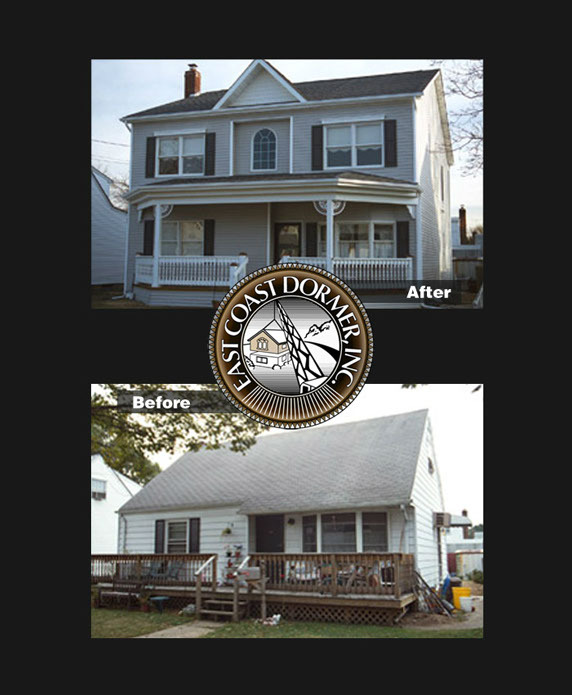 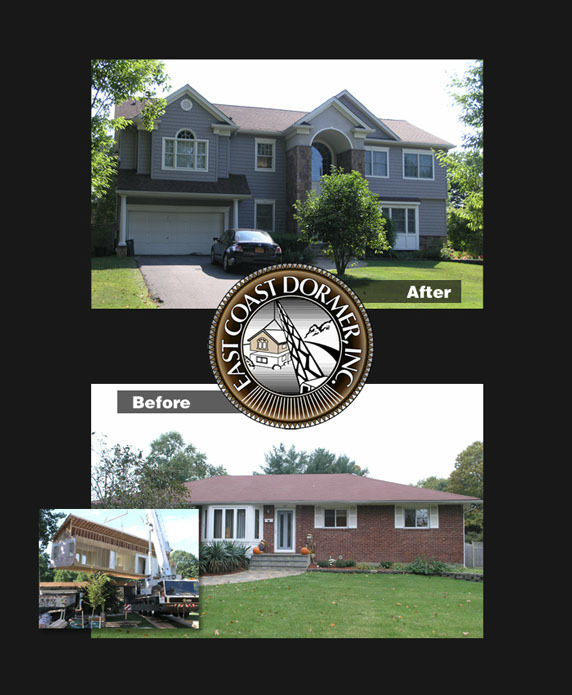 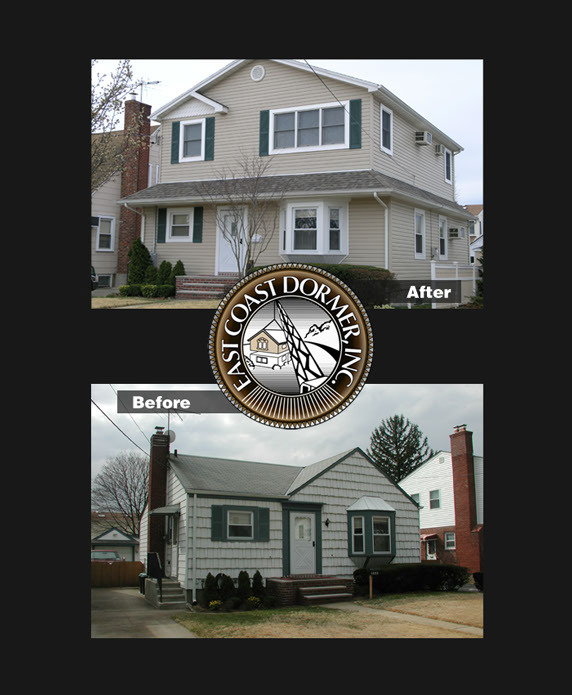 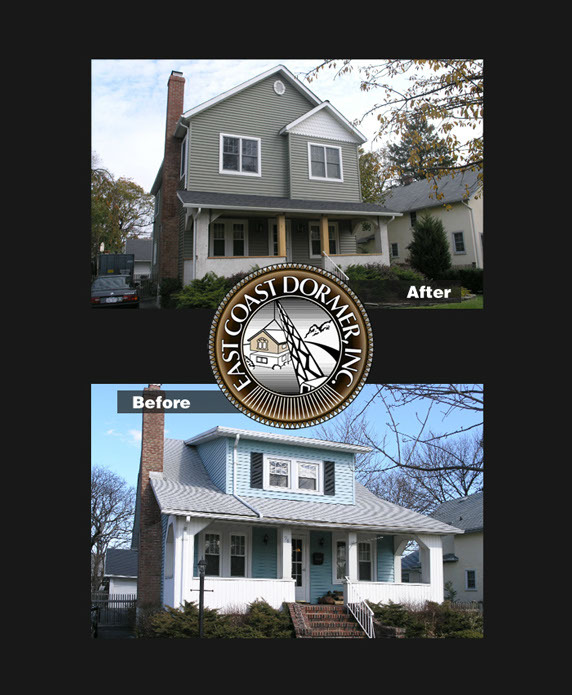 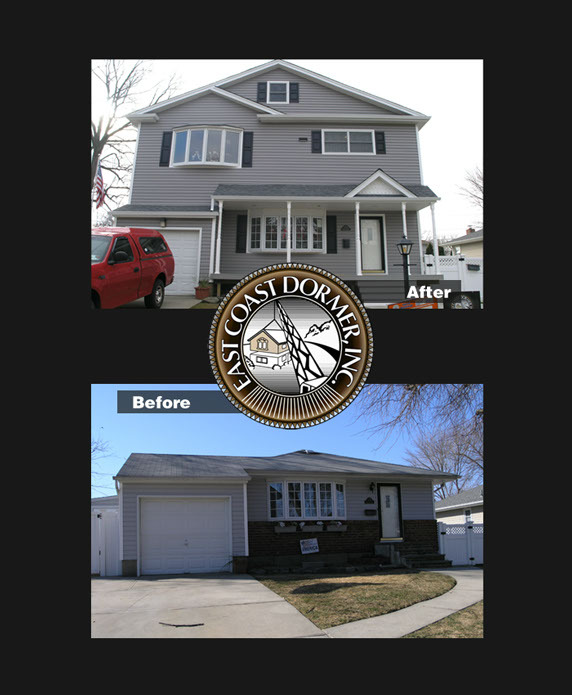 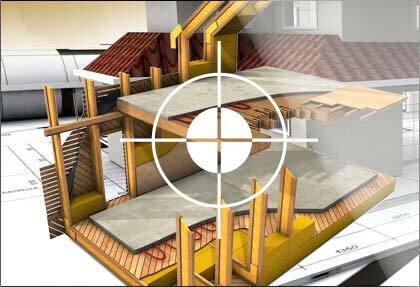 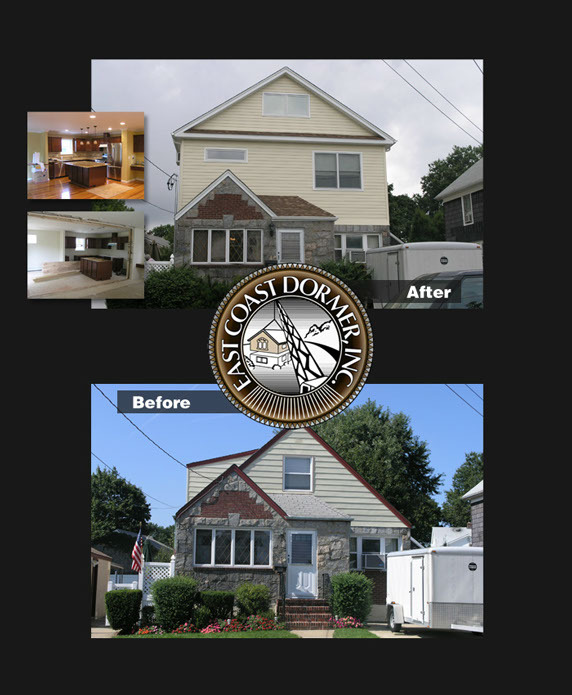 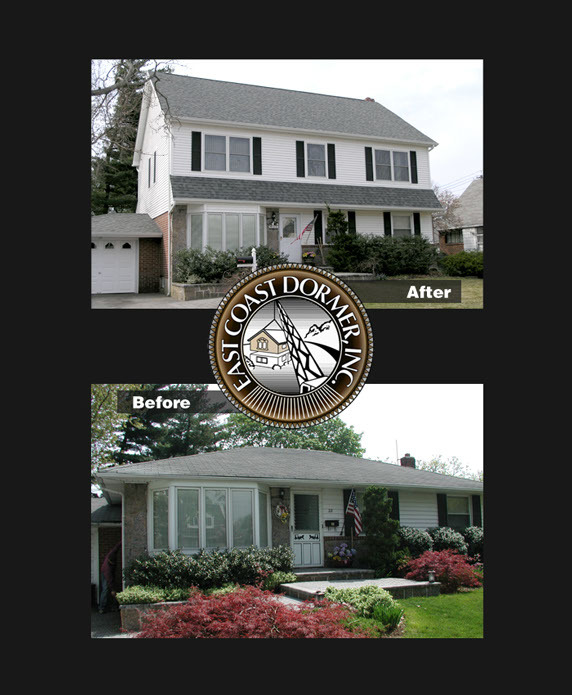 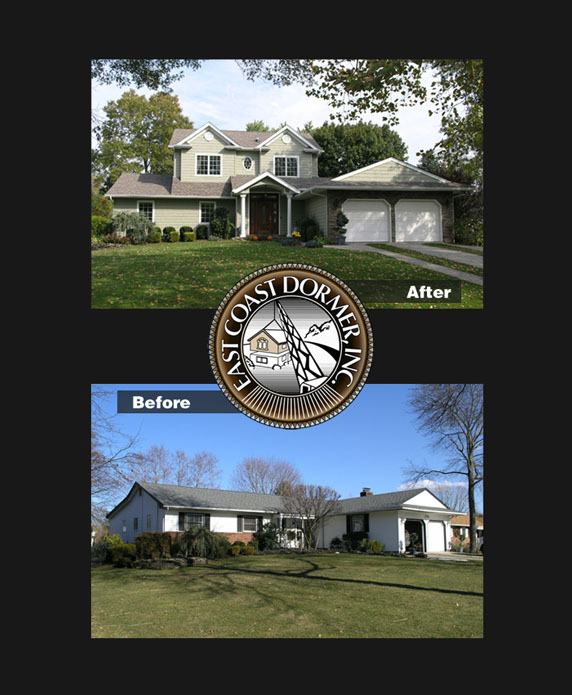 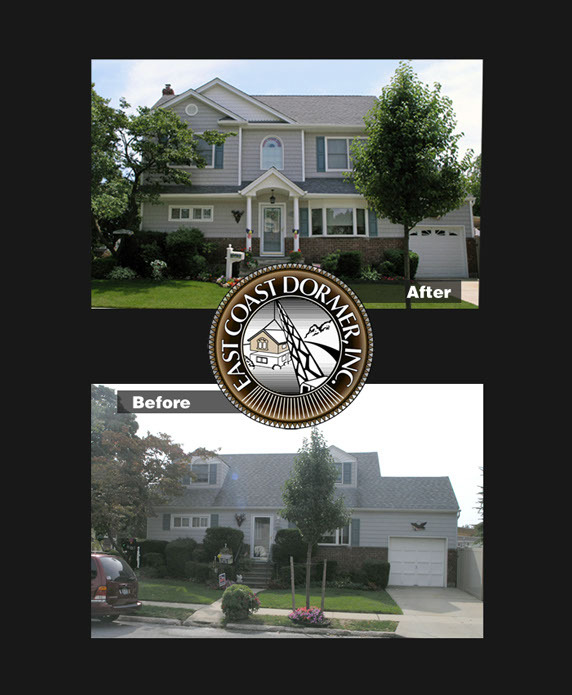 East Coast Dormer will also assist you in expediting any permits and variances. 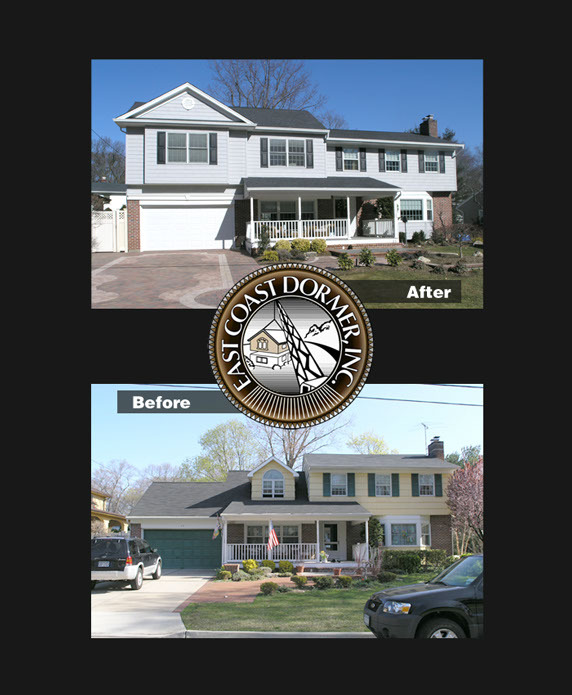 Call us, let us show you and explain how we can custom develop a second floor, home extension, or dormer… just for you and your family.